I was just a 17 year old who had dreams of visiting the USA, not sure how or when I could make it over I just kept believing I would. 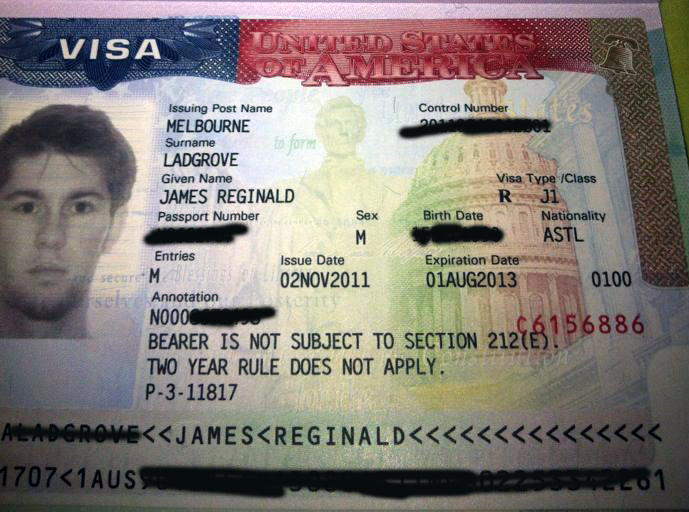 When I secured a working visa to work in the USA I was beside myself. I had to make the most of my 12 month one off J1 student working visa. Before I knew it I was at my 21st birthday which also doubled as my going away party. I moved to San Francisco & struggled for 3 months to find a job, I knew the economy wasn’t the best but I was a hard working Aussie who wanted just a basic job in hospitality. It is a very expensive city & my hard earned savings were running dry. I had just $200 left in my bank when I finally secured a job. It was at an upscale bowling alley called Lucky Strike which was expanding. This is the type of Alley that Justin Bieber, Taylor Swift & even Posh spice had been to. I was so happy when I landed the job, yay I don’t have to go home just yet I was thinking. I worked hard as a food and beverage server & got noticed by the corporate chef who was based in LA. He offered me a job at another company he worked for, working some big A list events around LA. I jumped at the offer & before I knew it I was mingling with some awesome A listers. From Jennifer Aniston to Kristen Stewart & Robert Paterson to Adam Sander, JLo, Will Smith , Leonardo DiCaprio there really wasn’t many A listers I didn’t see. But it was Katy Perry that really got me super excited. She was at the Trevor awards to accept her Trevor Project hero award . I was beside myself when I found out I would be Katy Perry’s server for the night I was & still am a big fan of her music and everything she does for the LGBT community. I kept my cool. She was as amazing and beautiful in person as I imagined. 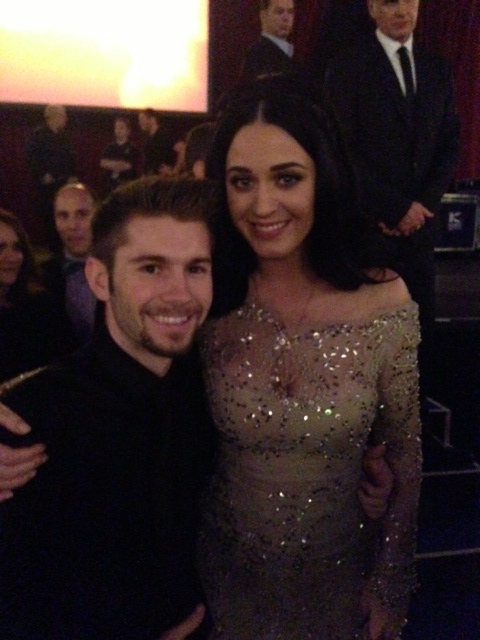 I was the lucky server who got to stay on the floor the whole night and attend to miss Perry. She was drinking the American favorite non alcoholic ‘Shirley Temple’. Asked if I could get her anything else she requested a straw for her drink. There were actually no straws in the whole building. I was panicking , OMG Katy Perry wants a straw and there are none. I went out the back & asked some of the catering staff, does anyone have any straws, it’s for Katy Perry. After a fair few no’s 1 guy says there should be a few in a green box but the catering truck is already packed up. It was one of those very rare evenings in LA where it was raining. I ran to the catering truck, excuse me can I please get a straw its for Katy perry, meanwhile I was getting pretty wet. The staff member scuffled around a few boxes and pulled out a snap lock bag with about 20 straws. Yay ! I ran back and got it to Katy and apologized for the wait and let her know there were no straws in the building. She was very thankful! Mission accomplished. After the awards had finished I got to talk to her a bit more. She thanked me for looking after her & hugged me.OMG Katy is hugging me I was thinking. I was cleaning up & cleaning her table and decided to take that lucky straw for keeps sake, for it would be a story I will tell for quite some time. Normally staff aren’t allowed to get photos with the celebrity’s but I just had to. I thought its worth losing my job over. It’s Katy Perry. We chatted for a little bit and she told me she prefers Melbourne over Sydney. Life’s crazy , I mean one month I am unemployed & the next I am hanging out with Katy Perry!